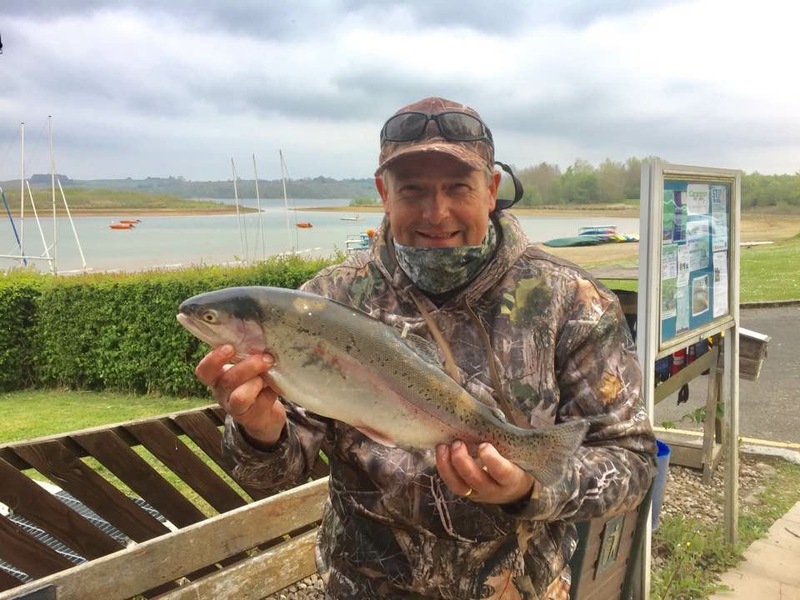 Home › Butlers Pantry Derby News › ‘Carsington’ Trout on the Menu! 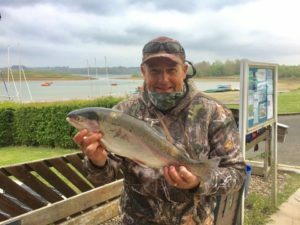 ‘Carsington’ Trout on the Menu! After a hugely successful fishing trip to Carsington Reservoir in Derbyshire, we’re pleased to feature home smoked trout on our menus. We are passionate about using local produce & what better County than Derbyshire to source them from. Derbyshire Brock & Morten Rapeseed Oil drizzled over home smoked trout fillets on dressed rocket leaves is simply divine!